We specialize in mid to high end custom kitchens. 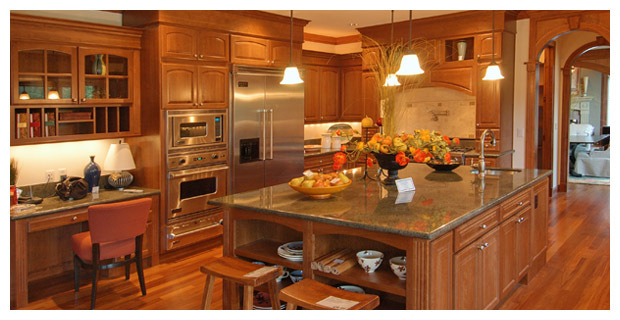 Our specialties are custom wood cabinets, tile and marble floors, granite and marble counter tops. Re-structuring, re-plumbing, remove walls, islands, custom backsplashes, leveling floors and walls. A deck can be an eyesore or the centerpiece of the exterior of your home. We offer a full range of decking options ranging from design and material. 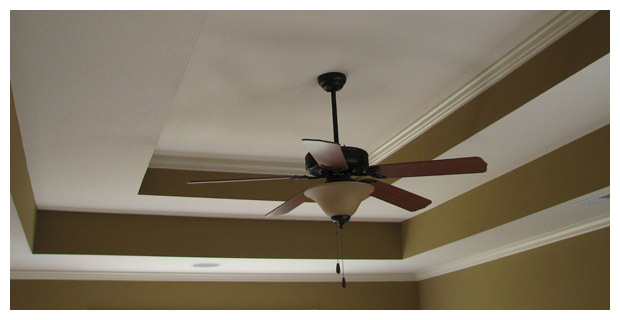 Wilmington Building & Remodeling understands your ceiling, if done right, will be the focal point of the room. We offer a variety of different ceiling options including coffered ceilings, drop ceilings, tray ceilings, and refinishing popcorn and stipple ceilings. 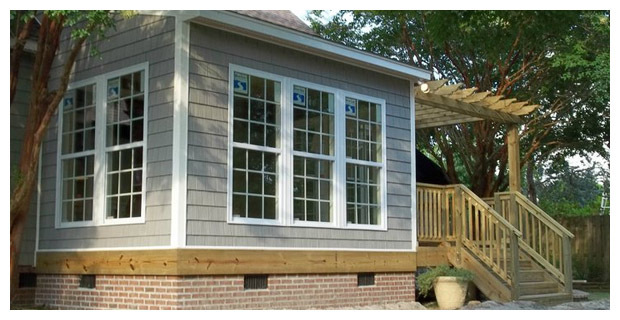 Wilmington Building and Remodeling is the local premier source for building construction and remodeling. Contact us today for a free estimate on your home building, commercial building construction, or repair needs. Managers, contractors, and laborers here at Wilmington Building and Remodeling all have years of experience in building homes, remodeling entire rooms; even simple exterior trim repair is covered with confidence. Whatever your interests may be in construction or remodeling, fill out the consultation form to the right to get into contact with contractors and start your construction today. We promise professional and prompt service, customer oriented work sites/times, and fair pricing on all our building construction and remodeling services. Here at Wilmington Building and Remodeling, customer satisfaction and comfort comes before anything else. The variety of specialization and experience we offer has skyrocketed our construction, building, and remodeling abilities past local competition. Don’t hesitate when choosing a contractor. Wilmington Building and Remodeling is a capable and confident team, no matter the construction project. “Thank you Wilmington Building and Remodeling for constructing my dream bathroom. It is like I have my own private spa in my house. I love waking up every day to get ready in my new fantastic bathroom. Again, thank you so much and I hope to do business with you in the future”.